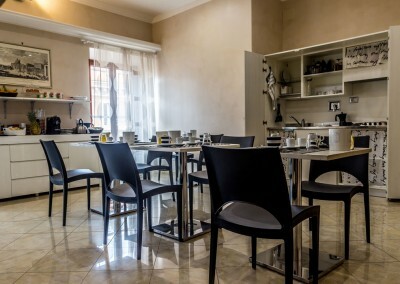 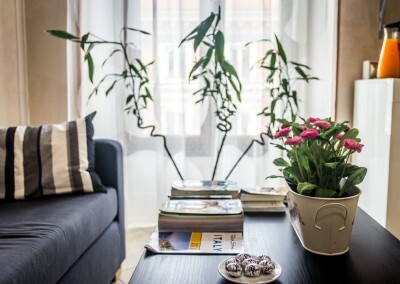 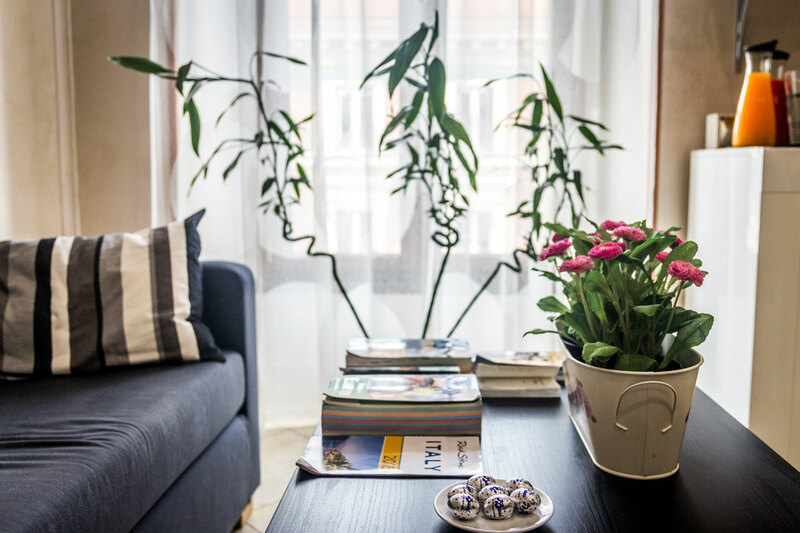 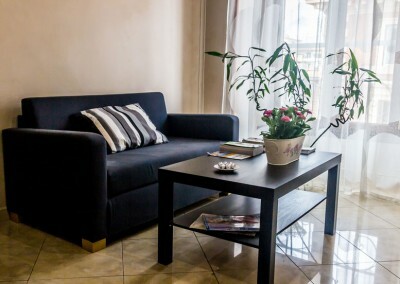 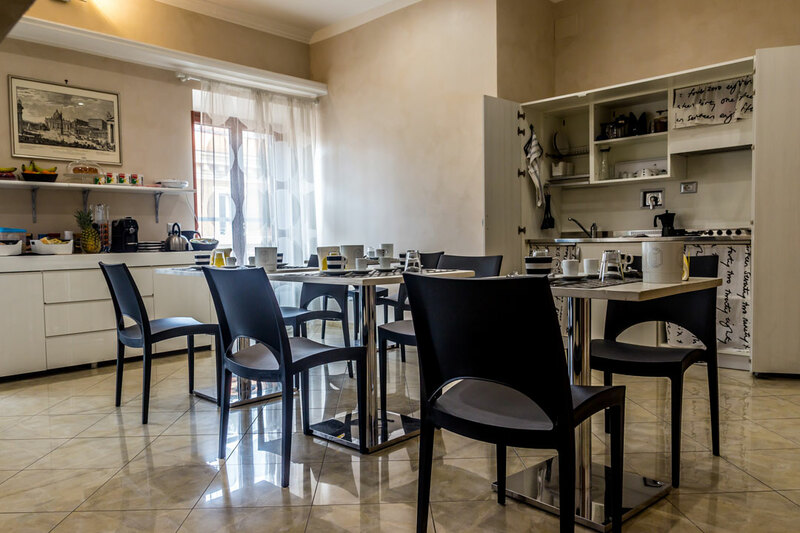 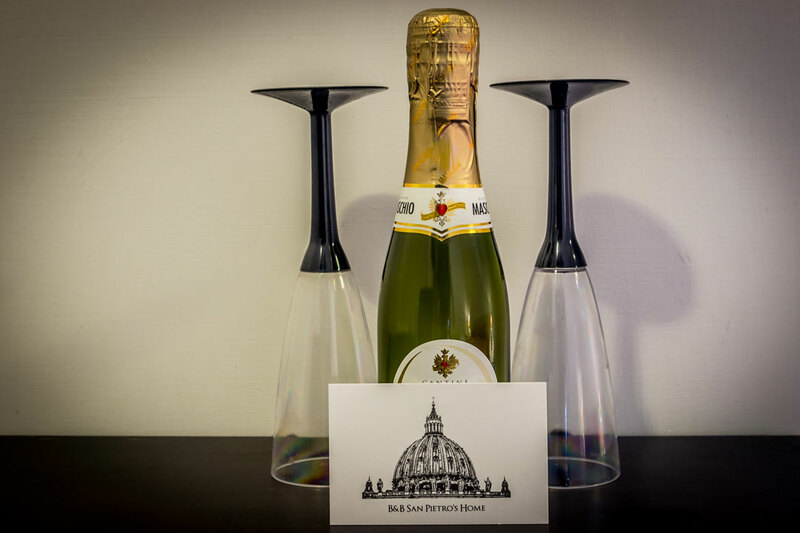 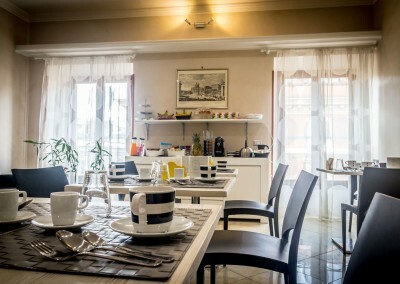 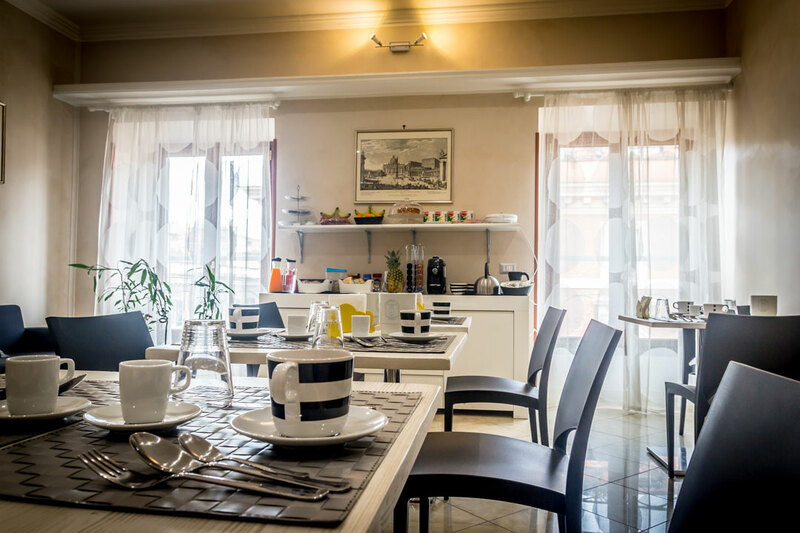 If you are looking for a nice and lively are where to stay while in Rome, our B&B is located in one of the most renowned shopping streets, a short stroll away from the underground (Metro A) and Vatican City. 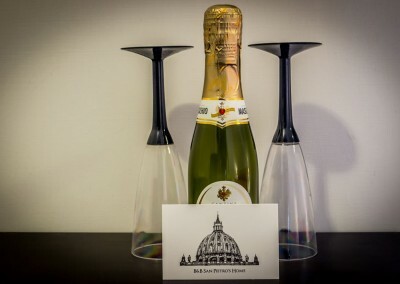 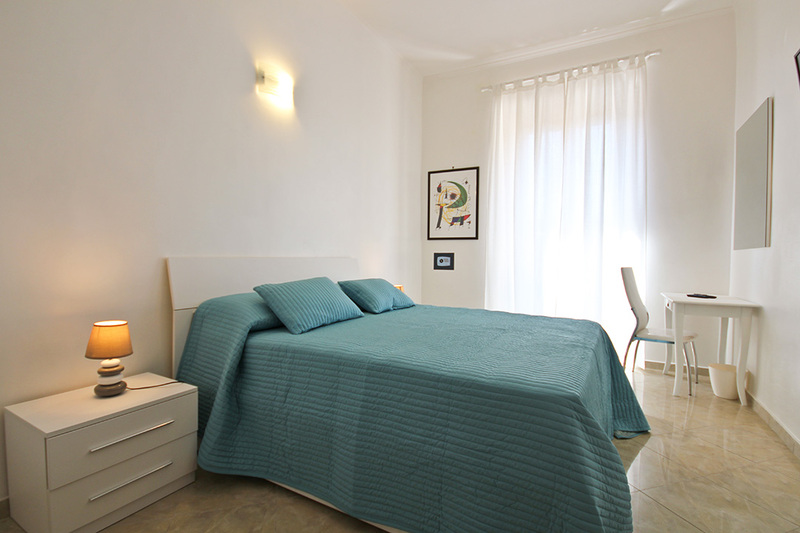 Our B&B’s offer our guests a pleasant and comfortable escape for a special time in Rome. 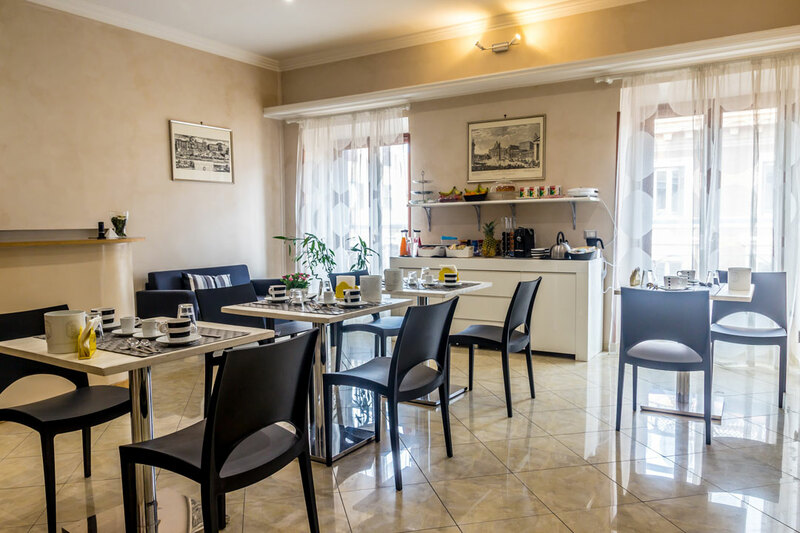 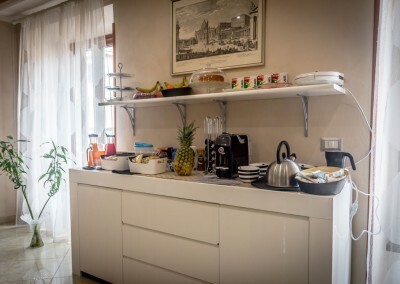 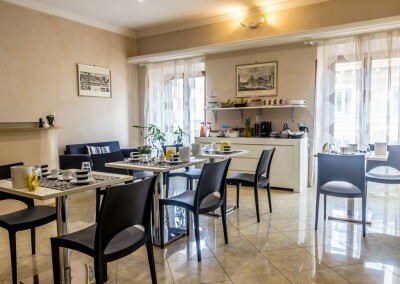 Having breakfast in the bright and cozy common area will allow you to meet new people and exchange your travel experiences while enjoying the view on Rione Prati. 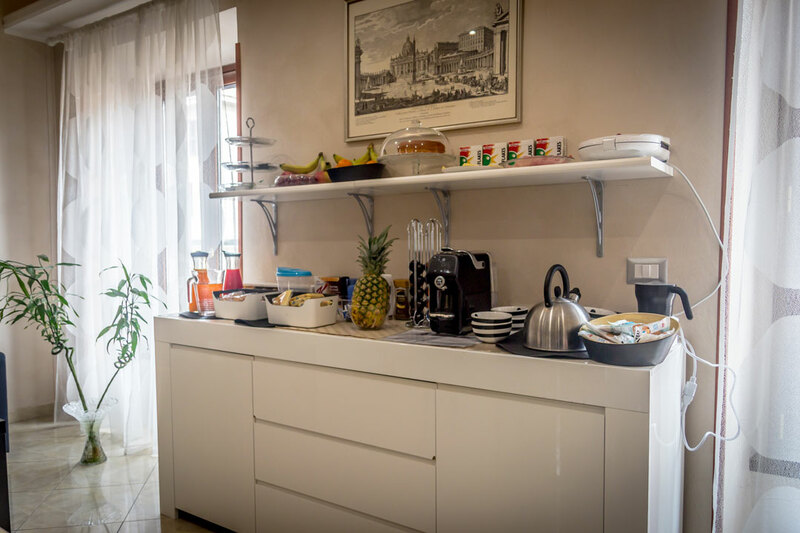 A Flat screen TV is always available to our guests with a range of Italian and International channels for a relaxing moment in the evening or for keeping up-to-date with the World news. 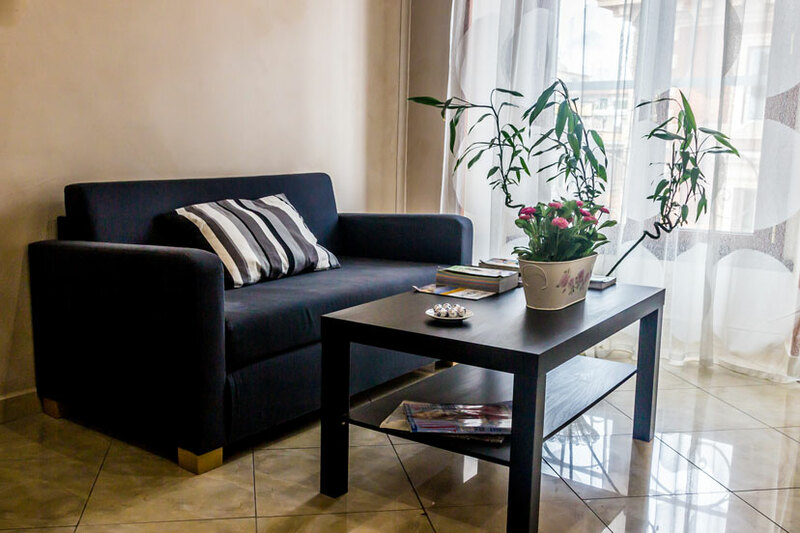 Keep in contact with friends&family with our Free WiFi available for all devices; just ask the staff for the password at check-in. 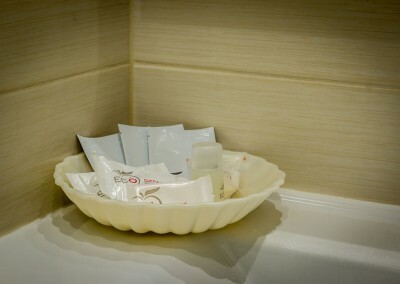 Air-Conditioning is available in all rooms and guests can choose the right temperature for their comfort all year round . In case you require to leave your valuables in your room when you are out, Safes are available in all rooms for our guests to use for free.